Mumbai : Stree has defied all box office predictions to enter the coveted Rs 100-crore club. The horror & comedy, which has earned Rs 101.43 crore so far, is the ninth film to achieve this milestone this year. 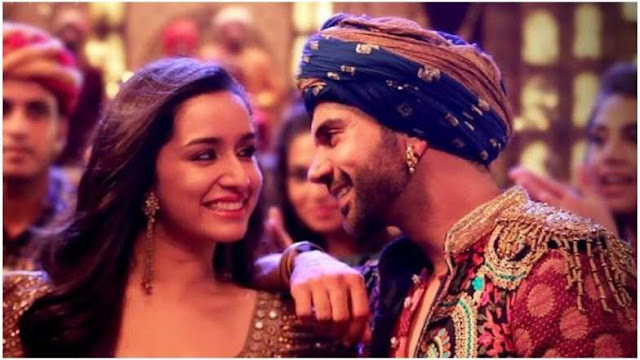 Despite facing stiff competition from Hollywood release, The Nun, and Anurag Kashyap's Manmarziyaan, Stree has managed to hold its ground at the box office. The film, which was reportedly made on a budget of Rs 20 crore (including publicity and advertising) has emerged as one of the biggest blockbusters of 2018. Helmed by debutant director Amar Kaushik, Stree is a horror-comedy inspired by the "ridiculously true phenomenon" of Nale Ba. As a vengeful female spirit, Stree, roams the streets of Chanderi during the days of the puja, no man is safe. To ward her off, they paint the words "O stree, kal aana" outside each house. Legend has it that she will arrive, see the inscription, and leave.